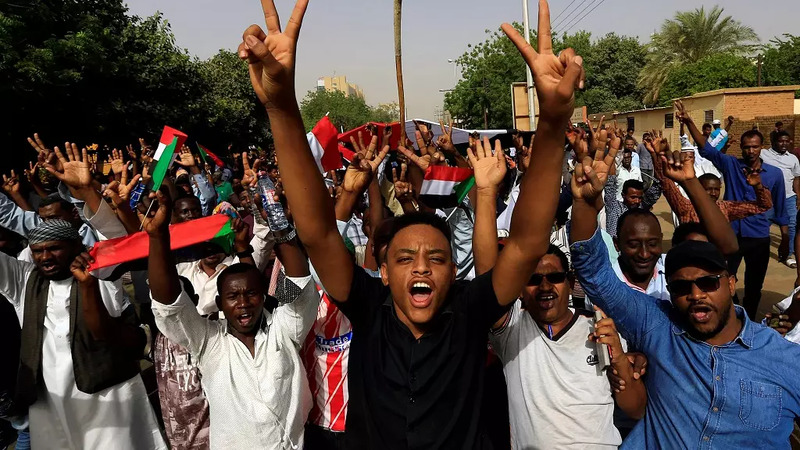 Moments after a meeting between the military and protest leaders, the military council announced that three members of the ruling body had resigned. 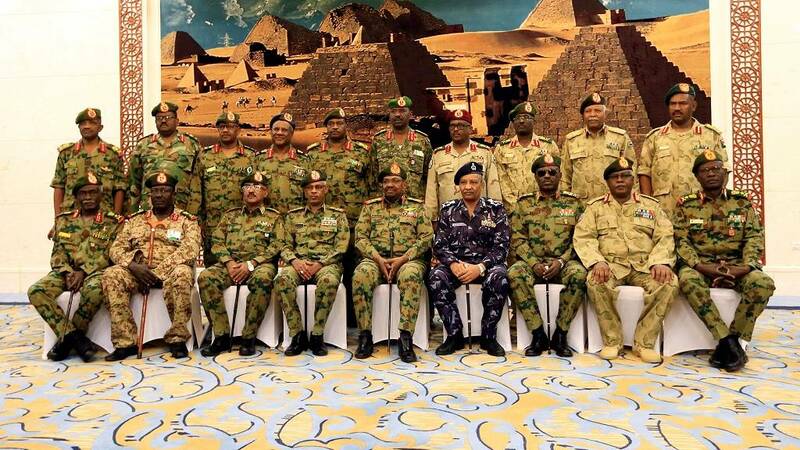 They were Lieutenant General Omar Zain al-Abdin, Lieutenant General Jalaluddin Al-Sheikh and Lieutenant General Al-Tayieb Babikir. 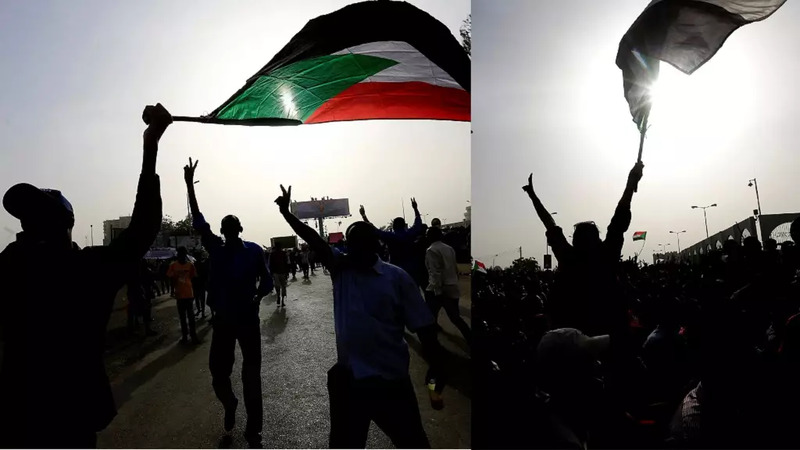 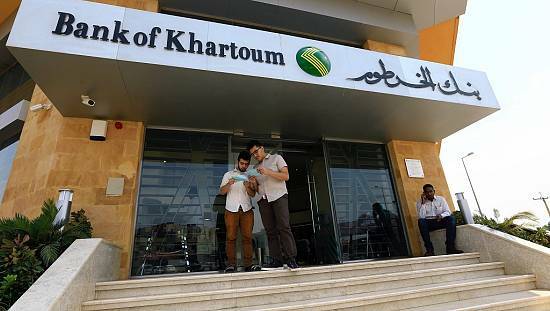 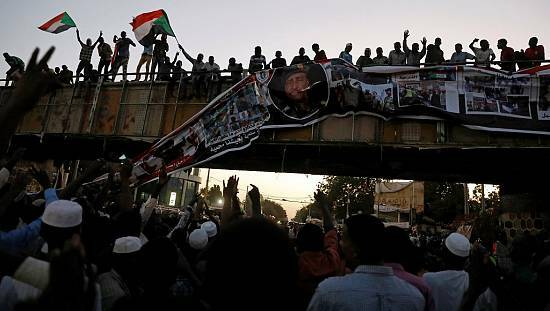 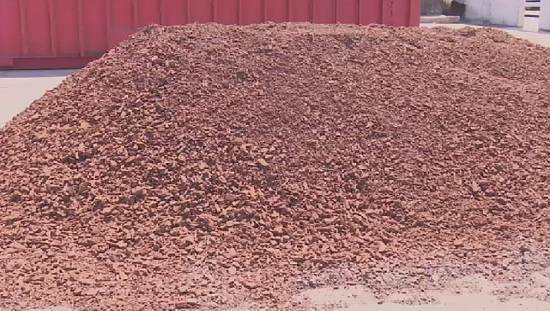 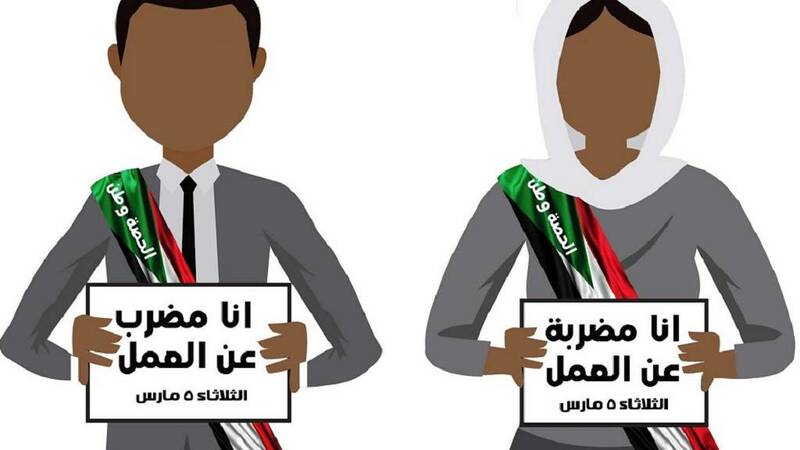 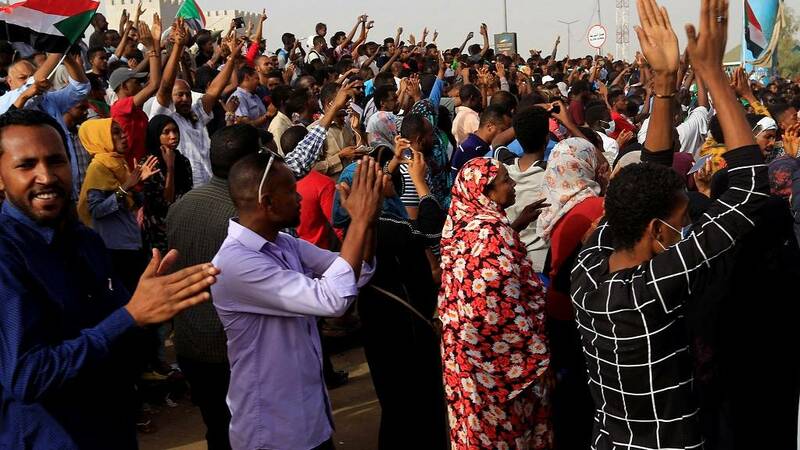 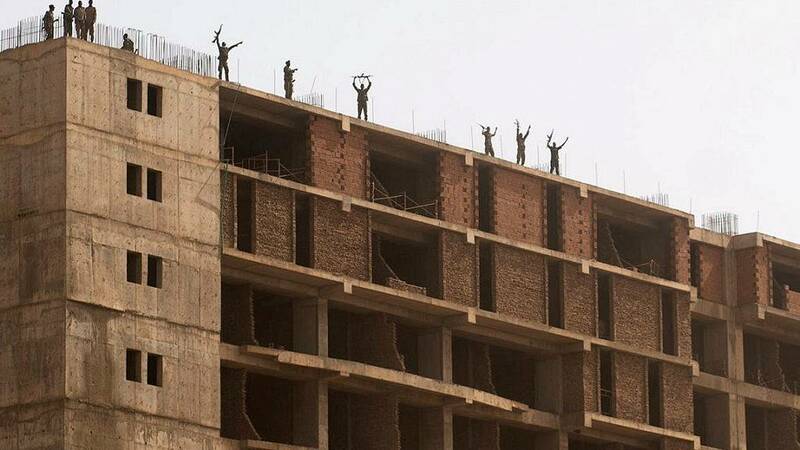 The resignations came after the Sudanese Professionals’ Association, the main protest organiser, called for a million-strong march to take place on Thursday. 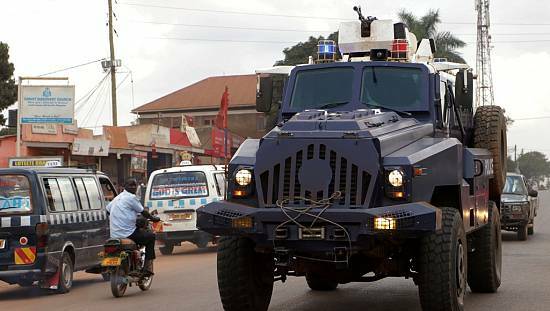 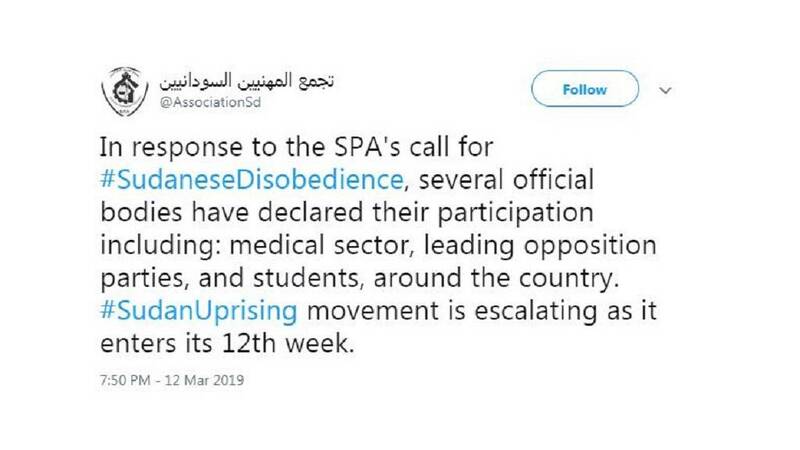 One of the SPA’s demands was that the three lieutenant-generals, Abideen, Fadeel and Sheikh, be dismissed and tried over their alleged role in a crackdown that killed dozens of protesters. 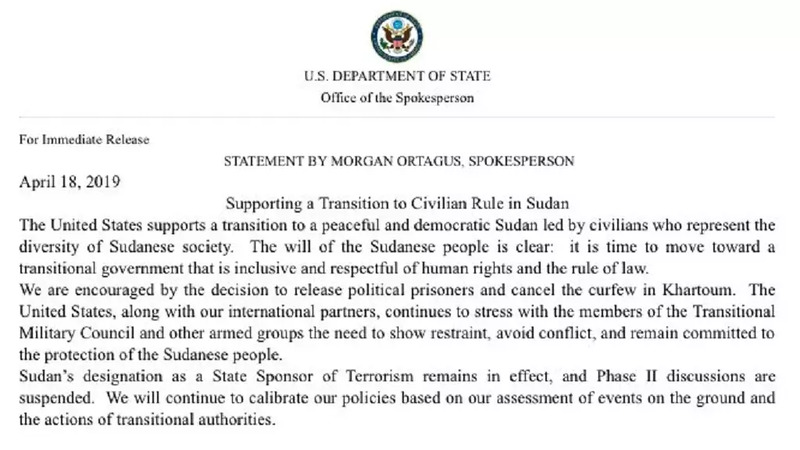 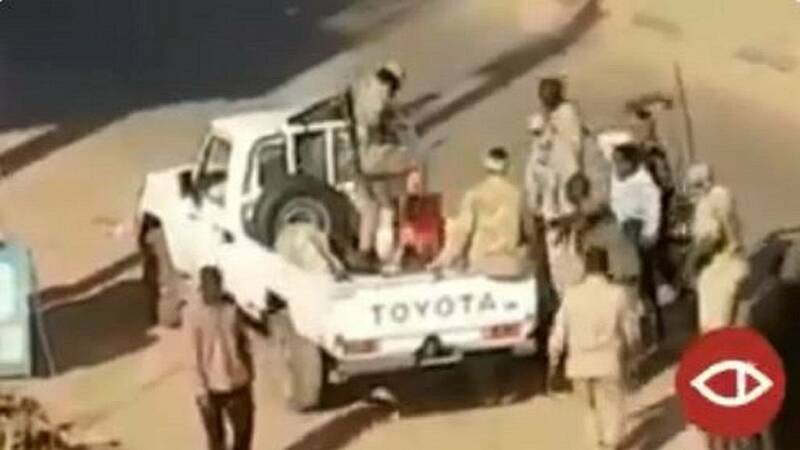 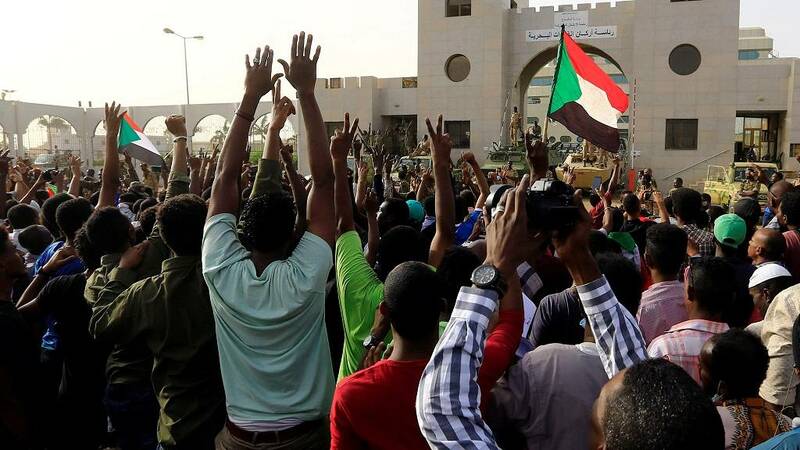 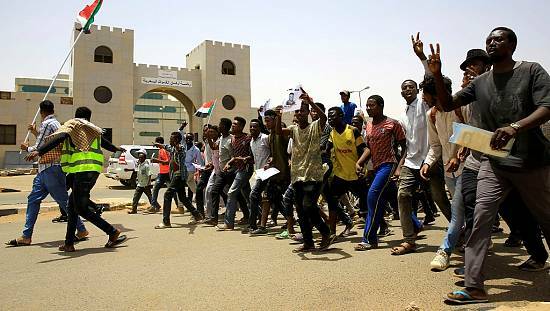 Three members of Sudan’s ruling military council resigned Wednesday after it said it reached “agreement on most demands” with protest leaders who have called for a million-strong march to demand a civilian government. 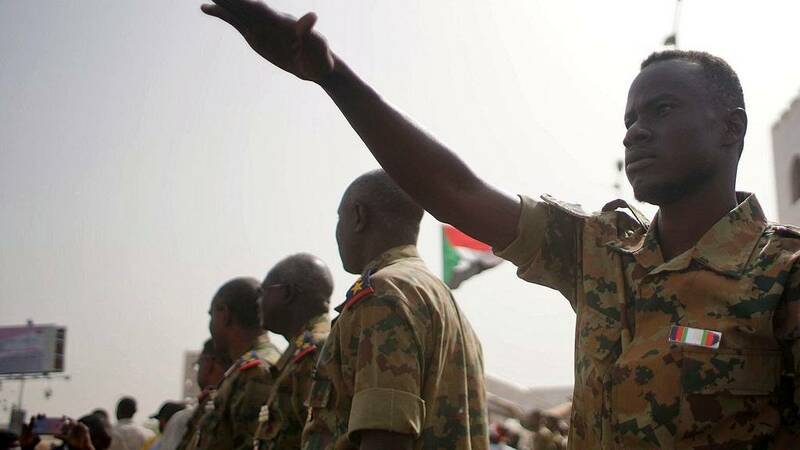 “We have an agreement on most demands presented in the document of the Alliance for Freedom and Change,” Lieutenant General Shamseddine Kabbashi, spokesman of the ruling military council, told reporters after the meeting between the council and leaders of the umbrella group leading the protest movement. 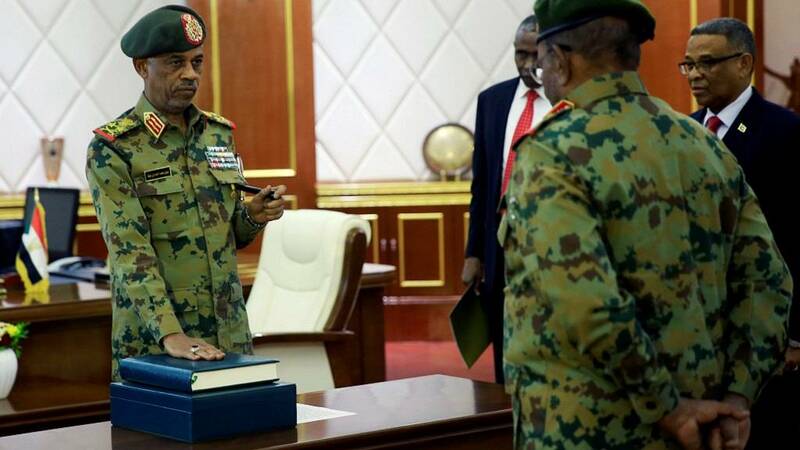 He did not elaborate on the key demand of handing power to a civilian government, but said there “were no big disputes”. 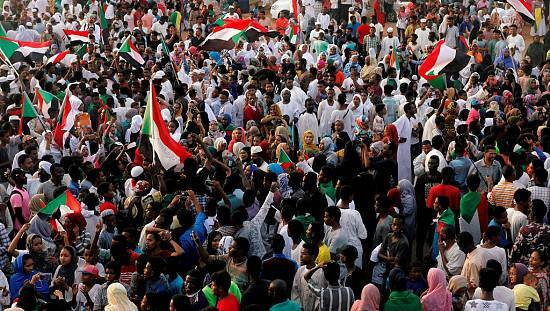 One of the protest leaders who attended the meeting, Ahmed al-Rabia, said the two sides had also agreed to form a joint committee. 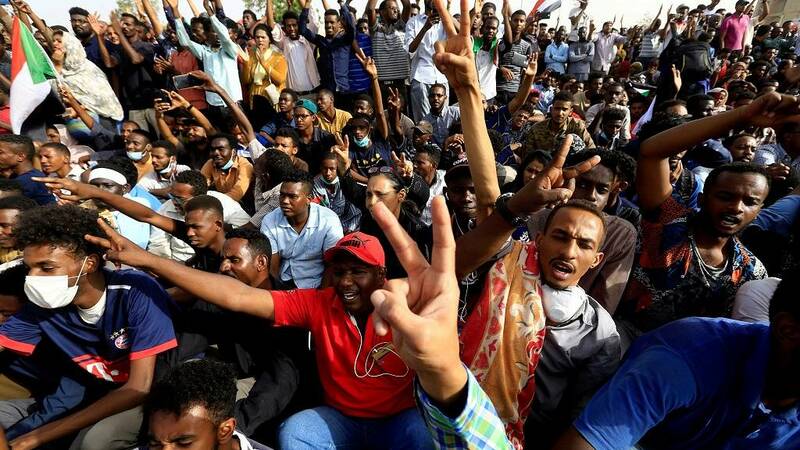 The joint committee will be tasked with resolving disagreements between the protesters and military council. 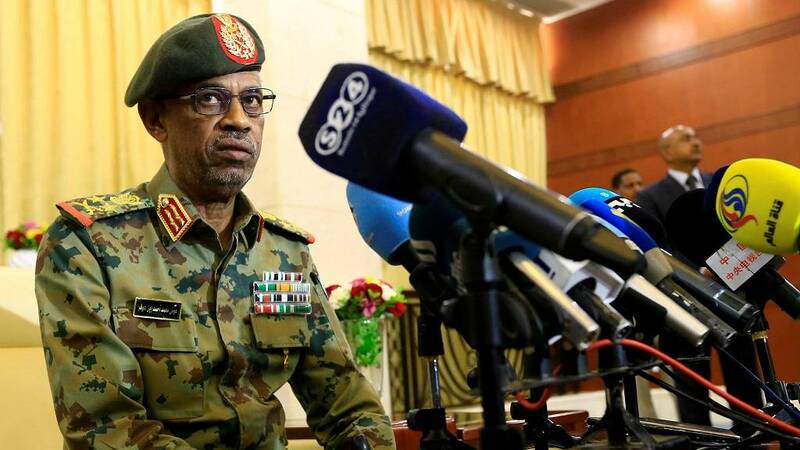 “The Forces of the Declaration of Freedom and Change decided to respond to the invitation and listen with an open mind to what the president of the military council will propose, asserting that our desire is the peaceful transfer to a transitional civilian authority that reflects the forces of the revolution,” the SPA said in a statement.